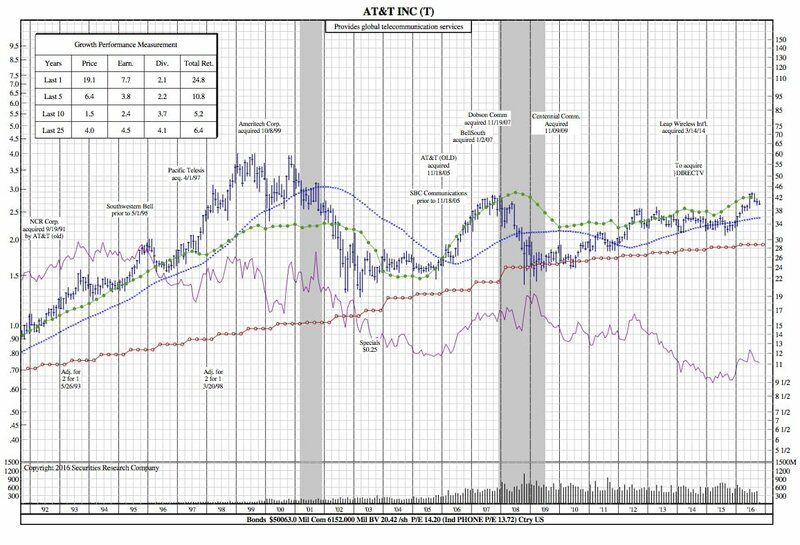 Is it Time to Sell ATT ($T) (25-Year Chart Included)? 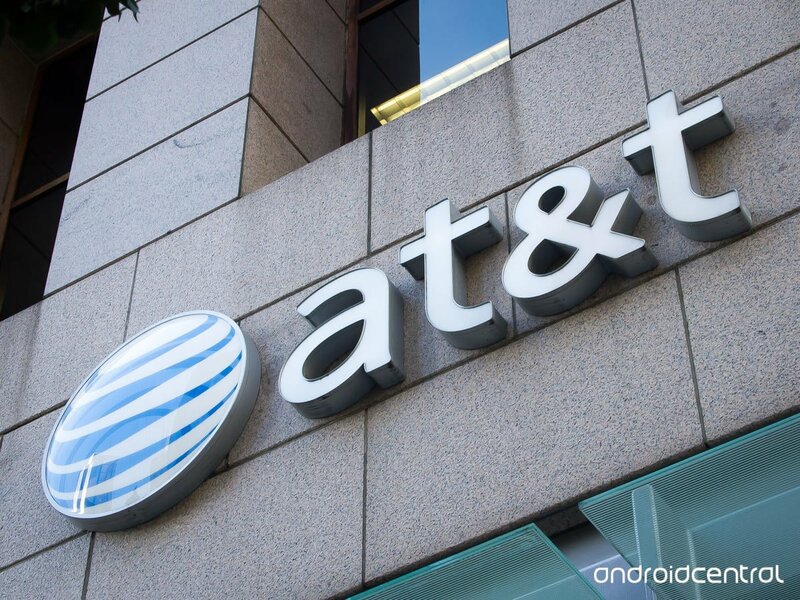 Home » Is it Time to Sell ATT ($T) (25-Year Chart Included)? AT&T has been facing intense competition from peers, compelling it to lower the price of its services. This will dent AT&T’s margins going ahead. Additionally, the entry of cable MSOs like Comcast Corporation CMCSA and Charter Communications Inc. CHTR in the wireless industry will intensify competition. In a saturated wireless market, spectrum crunch has become a major issue in the U.S. telecom industry. Most of the carriers are finding it increasingly difficult to manage mobile data traffic, which is growing by leaps and bounds. AT&T is no exception. The situation has become even more acute with the growing popularity of iPhone and Android smartphones as well as rising online mobile video streaming, cloud computing and video conferencing services. However, AT&T is actively participating in the ongoing 600 Mhz spectrum auction conducted by the Federal Communications Commission. The new spectrum may solve problems relating to spectrum crunch. AT&T hasn’t been proactive on the Internet advertising front as well. Moreover, AT&T’s failed bid to acquire Yahoo! Inc. YHOO means it has to look for alternate ways to integrate its DIRECTV service with this mobile advertising platform. Being a dormant player in the mobile advertisement space, AT&T is overlooking a major revenue generation opportunity by not venturing into the high growth mobile advertising space. Also, the company’s wireline division is grappling with persistent losses in access lines as a result of competitive pressure from voice-over-Internet protocol (VoIP) service providers and aggressive triple-play (voice, data, video) offerings by cable companies. These are weighing on the company’s revenues and margins. The two most notable reactions are the stable dividend growth and the strong correlation between earnings and price. The latter is important to note because earnings have risen nearly 8% in the past year while price has risen 19%. If the correlation holds true, expect price to begin reflecting the movement of earnings again.